Support and train your plants with a hug from these delightful accessories. Two reusable Friendly Froggies per unit. 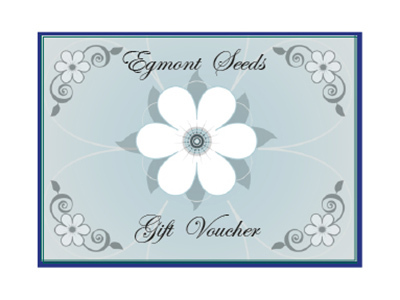 Gift Voucher - Fantastic idea for someone who has everything! 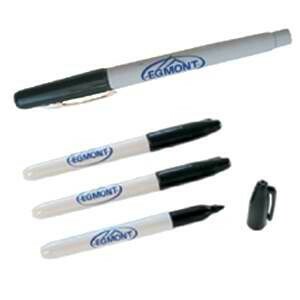 Sharpie Non Fading Marker Pen. Although it must be said even though the manufacturers clam they are non fading, care must be taken when marking labels for an extended period of time. Still these sharpie pens are better than most. 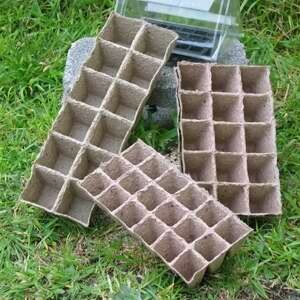 Excellent for writing on your plant labels. 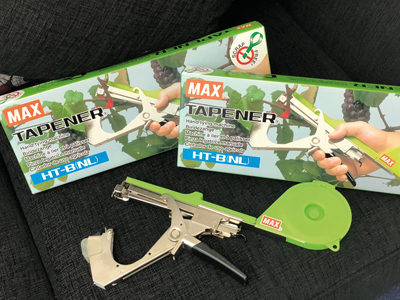 The original Max Tapener (tape gun), designed for the serious orcharder. 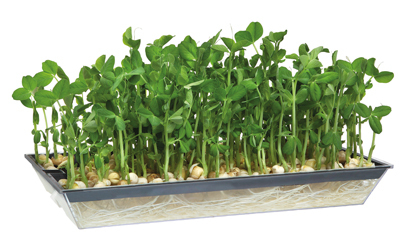 Petepots are biodegradable fibrous pots. They are manufactured in NZ by blending peat, bark and cellulose fibres to which fungicide and fertilizer are added. These pots break down after planting out. 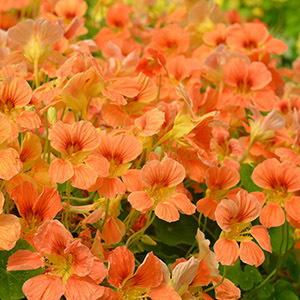 By planting the pot directly into the soil you are avoiding transplant shock to your plants. 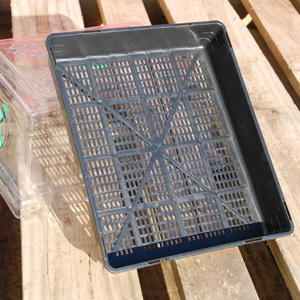 Ideal for early capsicum, courgette, cucumbers, pumpkins, etc. 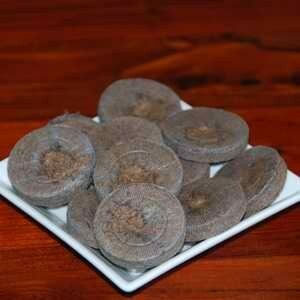 Also great for sensitive flowers such as poppies. Size 5cm 12-cell strip 6x2.